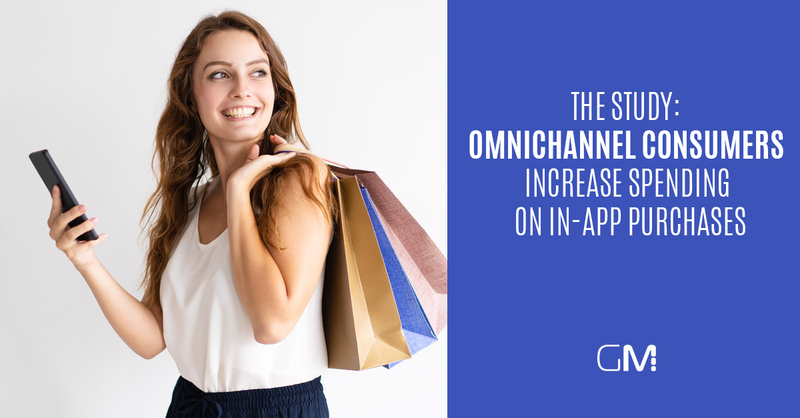 The omnichannel consumer continues to be a highly valuable audience, increasing their mobile and online purchases even as they stay true to their penchant for shopping in-store. Based on an analysis of Q3 2018 browsing and purchase data from over 5,000 retailers in more than 80 countries, Criteo’s Q3 Global Commerce Review found that transactions completed on the mobile web, and especially on smartphones, has continued to grow in most countries and regions. Mobile transactions account for anywhere from 40% (North America) to 52% (Asia Pacific) of all transactions globally. Additionally, the share of app transactions continues to steadily increase for advertisers who promote their shopping app. For retailers who actively promote their shopping apps, mobile transactions represented 63% of all transactions. For online-only retailers who promote their app, a full 31% of transactions come from the in-app purchase channel; that drops to 21% for brick-and-mortar retailers. 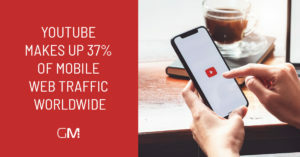 In North America conversion rates are three times higher in shopping apps than on mobile web transactions and nearly two times higher than on desktops, according to the study. 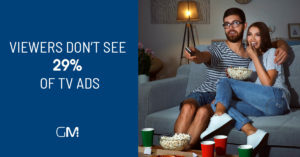 That shift represents an opportunity for retailers looking to increase sales in non-traditional channels. 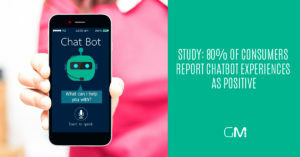 The study found that omnichannel customers have the highest lifetime value, on average generating 27% of all sales, despite representing only 7% of all customers.